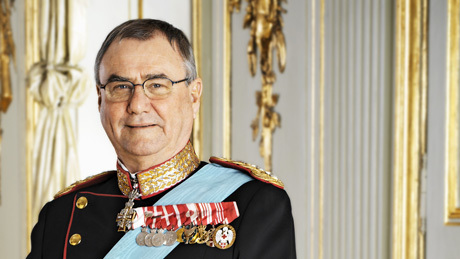 News Regarding Members of the Danish Royal Family. On Tuesday, September 8, 2015, the Danish royal court announced that His Royal Highness Prince Henrik of Denmark’s youngest sister, Madame Maurille Beauvillain de Monpezat, passed away in France this morning. The funeral will take place later this week. 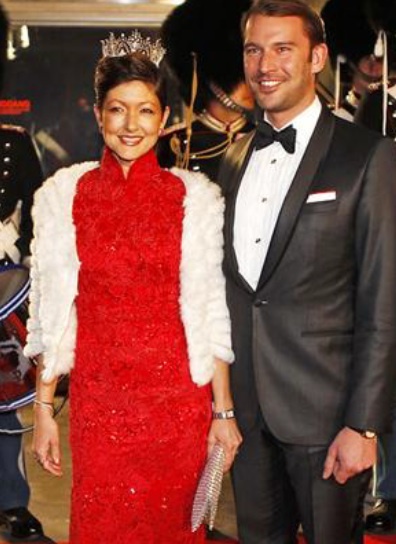 And, finally, Countess Alexandra of Frederiksborg, the former HRH Princess Alexandra of Denmark, announced that she getting a divorced. Again. The countess and Mr. Jørgensen were married on March 3, 2007, at the Øster Egede Kirke in south Jutland. They have no children together. Previous (VIDEO) HRH Princess Sofia of Sweden Gives a Speech in South Africa. Next HRH The Duchess of Gloucester Opens a New Hospice.